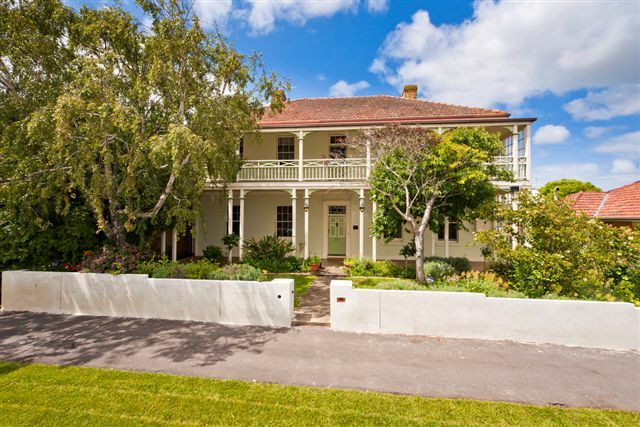 'Claremont House' c1852 - offers an opportunity to own part of Victoria's history. 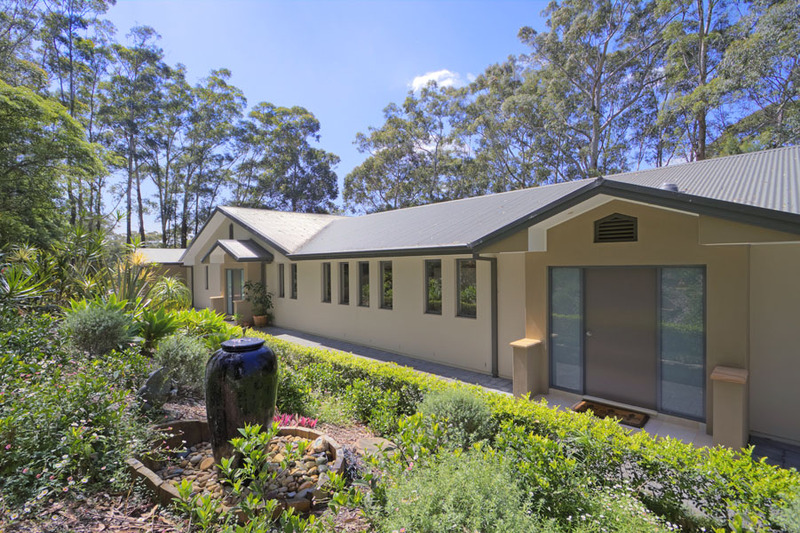 "Claremont House' offers a large renovated two-storey bluestone residence featuring 9 large rooms plus modern kitchen & two modern bathrooms. Start your own business to match your work/lifestyle needs. Zoned Residential & Business 1. Private sale includes large rear yard and double storey bluestone barn of significant size. 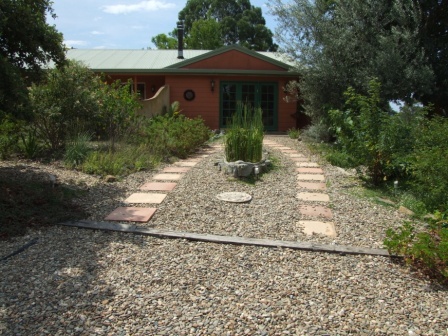 90 acres: bush & 9 paddocks, Guesthouse: 4 bdrms w/ensuites, lounge, library, kitchen. Main Residence: 3 bdrms, 2 bath, open plan lounge/kitchen/dining,+ s/c unit. 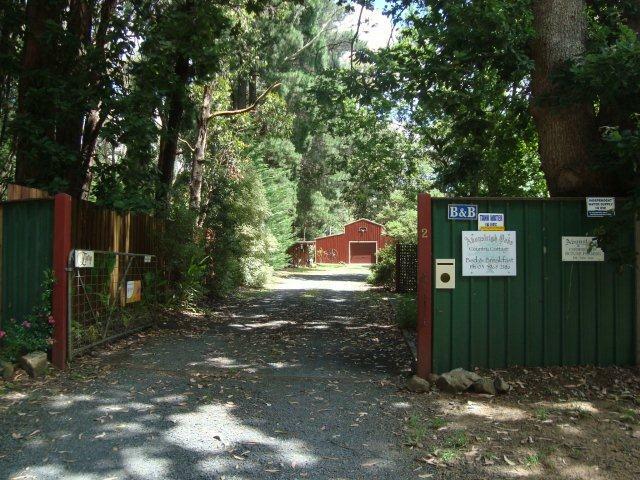 Huge storage areas, Conf space, stables, chook hse, est'd veg organic grdn & orchard. Operating over 12 years. Purpose renovated-full B&B and recently self-cont w/ hamper option. Bet Syd/ Melb, 2.5 hrs Canberra. Good feedback, strong web, still growth potential. Good income offset due to farm costs. Selling due to family commitments. WIWO, or training as req'd. 10% dep & bal@settlement. Add'l info & photos @ www.owner.com.au Will inc furnishings & equip to carry on business (list of Inclusions avail). Sold as a going concern- NO GST. Future bookings, website, solar water. Circa 1845, 4brm residence and 3 furnished 2brm terraces. Multiple living areas. Main bedroom with dressing room, lrg. bathroom and retreat. Other bedrooms are off an upstairs living space. A further cottage on the property could be restored. Run as cottage accommodation and being sold as residence. 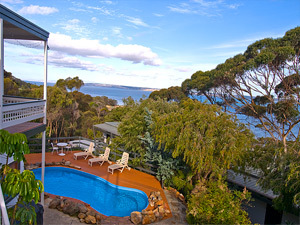 Website (lythgosrow.com), online booking, Tourism Council accredited. 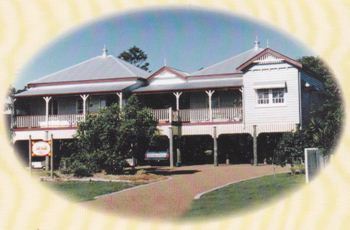 Golden B&B opportunity within the historical village of SOFALA. This is the most elevated 1 acre village allotment, and sits on two titles with an approved DA for a 5 bedroom Heritage style B&B home. Includes approved DA, plans, heritage reports & all related information. The design includes 2 separate living areas with ensuits & private lounges; and a seperate 2 br/ens Guest House. 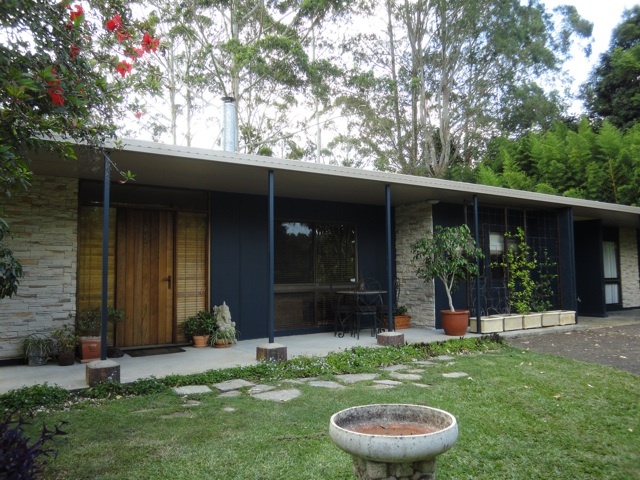 Lovely spacious early 80s house built out of the old Ghan sleepers, with 5 rooms and 5 bathrooms. 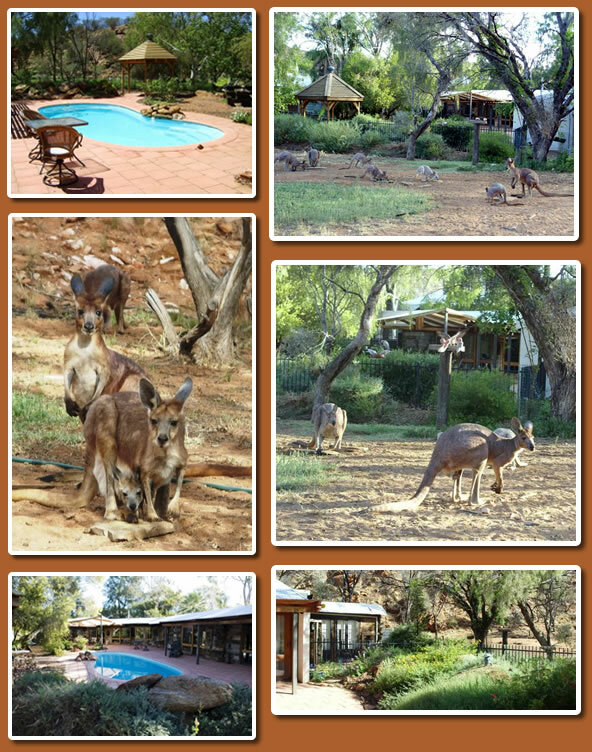 Large garden with pool, mature trees and kangaroos every day, to the delight of all the guests. Golf Course area, very sought after. 4 guest rooms. Cntl bfst, wifi. The business has been running for 3 years and is firmly established with tour operators particularly in Europe and websites. Forward bookings strong. 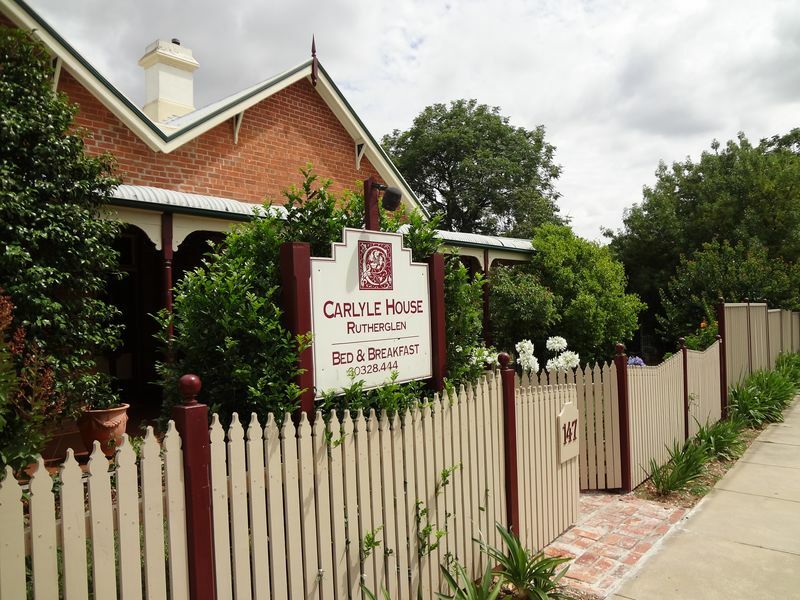 The B&B is 1.5km (15 minutes walk) from the centre of Alice. 10% deposit. Balance on completion of sale. Includes most furnishings. Inspection by appointment only. The guests are predominantly from overseas, with Europe and USA being the main sources. There is a strong connection with 4wd touring and bus tour companies to provide the accommodation and meals. Sale by contract with 10% deposit and standard settlement terms (as per contract). 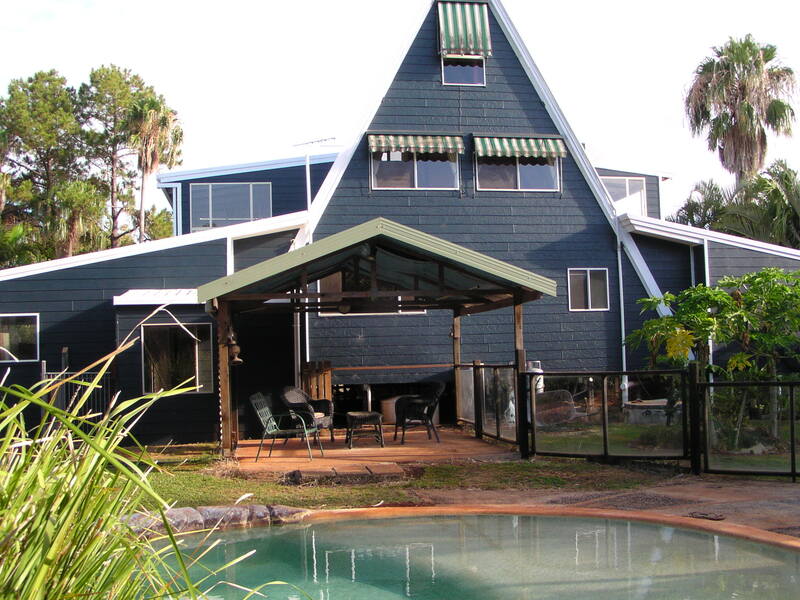 Purpose built 3 bedroom B&B (one King and two Queens) and self contained cabin which sleeps 5 guests. 90 minutes drive from Sydney CBD and Newcastle CBD. 3 kms from Avoca Beach and 5 kms from Terrigal Beach. Large 4 bedroom family home with pool. Established B&B of 12 years with repeat and regular guests. Close to popular live music venue. Own website. Listed with leading accommodation providers. Great flexible lifestyle and would suit a couple or family. 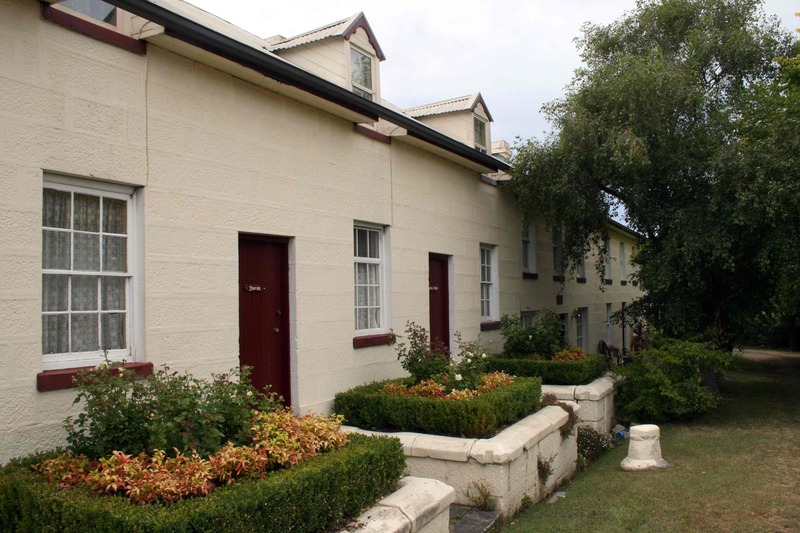 Terrigal townhouse is not for sale. 10% deposit. Balance on completion of sale. Includes most furnishings in the B&B and cabin. Inspection by appointment only. Est 12yrs. **** B&B in Riverport Village off Pacific Hwy 4 bed 3 bath + 1 bed ens managers studio apartment. 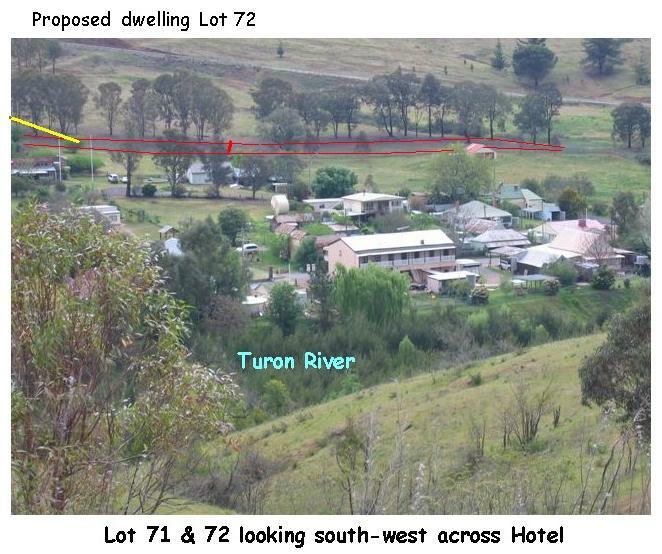 10kw Solar, ACs in all rooms, WIFI NBN, Incl shop front, River views, close to pub, cafes, shops, pool. 2 hrs to QLD. 10m to Grafton City. Low maintenance brick building, one person can manage WIWO. 76% occupancy, Price includes all forward bookings, website HTOs etc. Private Sale by owner 10% deposit general agency agreement conditions apply. Offers the buyer a flat acre of land with established gardens,offering total privacy.Two dwellings,one a fully self contained cottage,2 bedrooms divided from the main house by an elevated walkway,enclosed.Prpoperty includes a large American Barn. Offering registered business name,website,email data base and repeat business.Has been run successfully as a particial bed & breakfast for over 11 years.Income average around $29000 a year.Huge potential to expand on business. Private sale 10% deposit with full inventory of chattels provided with options on memorbillia throughout the proprty.Full history of property and work done previous to be provided.Long term settlement an option if needed. AAA4 Star with frontage to Waterfall Way in the centre of this popular tourist and tree change town. 4 beautifully furnished rooms with french doors to verandahs and gardens. 3 queen and a twin. Freshwater pool. 1 bdr managers apartment. Well established with many repeat and regular guests. Great lifestyle business with good income for couple or single. Owner is retiring. Full sales pack with accountant figures, inventory etc to genuinely interested buyers. WIWO freehold sale. Standard contract with 10% deposit and flexible settlement timeframe. Sale includes web-site and domain. Please phone for more information or to arrange inspection. Beautifully restored 1896 dwelling with 4 guest rooms + en-suites, 2 self-contained garden studios. Separate 2BR owners residence. Located centre of town, 20 wineries nearby. Only 3 hours to Melb & Canberra, 6 to Sydney. Winner 2011 Heritage Awards. Well regarded as the best B&B in town, has been operated for over 16 years. 2011 bookings $100,000 with potential to increase as weekday bookings avoided due to our lifestyle choice. Self contained studios usually let with continental breakfasts. WIWO on 10% deposit, terms neg. Some vendor finance avail. All guestroom & dining furniture, fittings, cuttlery, crockery, linen and all other equipment required for smooth takeover. Excellent website, training and many forward bookings included. 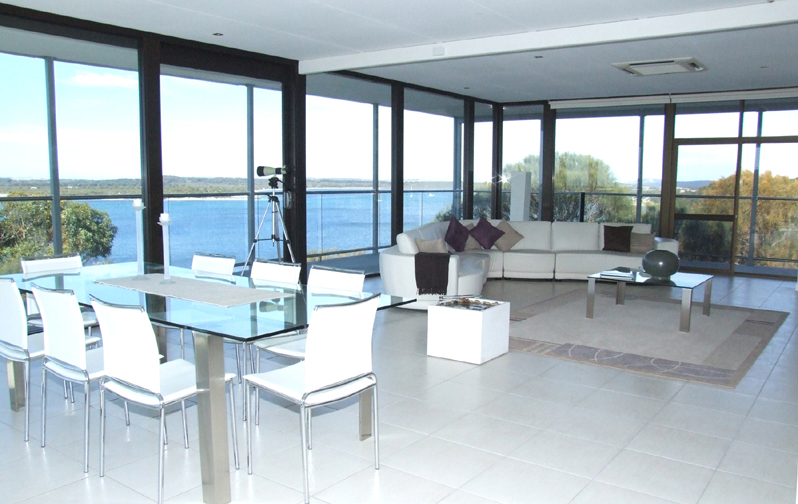 A unique sea front elevated position - panoramic sea and harbour views. 5 dble brms; 3 bths, huge living area and JAG kitchen, butler pantry and European appliances. Ducted r/cycle air con. Space for rooms/units undercroft + 3 car parking. 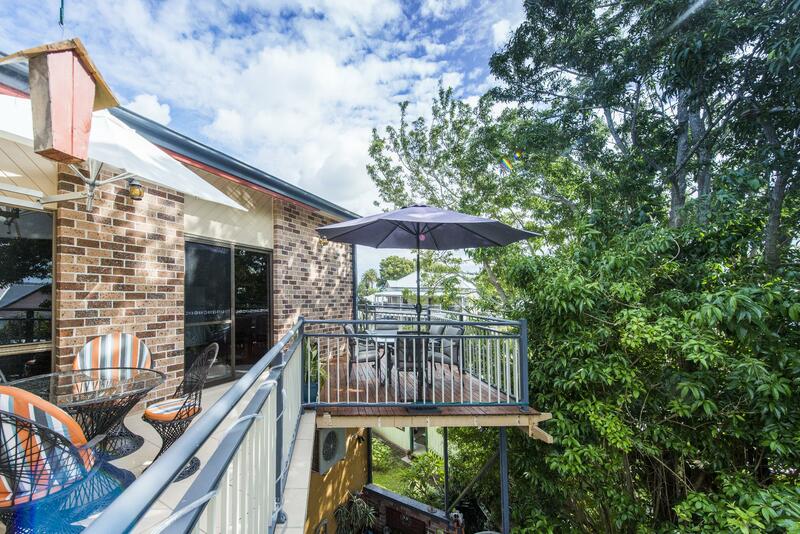 TWO RENOVATED QUEENSLANDERS ON A 1000 SQ MTR BLOCK AT RIVERVIEW ON THE ELLIOTT RIVER 15 MINUTES SOUTH OF BUNDABERG. THE HOUSES ARE JOINED BY A COVERED BREEZEWAY AND THE VERANDAHS FACE N.E. AND LOOK ACCROSS TO THE RIVERMOUTH AND ELLIOTT HDS. THE PROPERTY HAS MATERIAL CHANGE OF USE AS A B+B BUT HAS NOT BEEN RUN AS SUCH FOR APPROXIMATELY 10 YEARS DUE TO CHANGING CIRCUMSTANCES. 3 levels with inground swimming pool.Water views.4 bdrms,3 bthrms.Seperate guest room with own bathroom.Ideal as a couples B&B.The home is moments away from beach. Massive separate living areas, 3 levels, seperate guest room with its own bathroom, 2nd block with swimming pool, water views and short stroll to the beach and situated on a pretty, safe and quiet Island with bushwalks, beaches, abundant wildlife. Standard contract terms. 5% deposit, other terms to be negotiated. 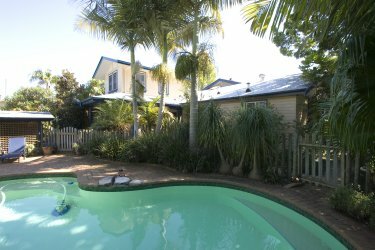 An ideal opportunity for someone to take advantage of the massive price reduction on this property and create a going concern on this slice of island paradise so close to Brisbane.